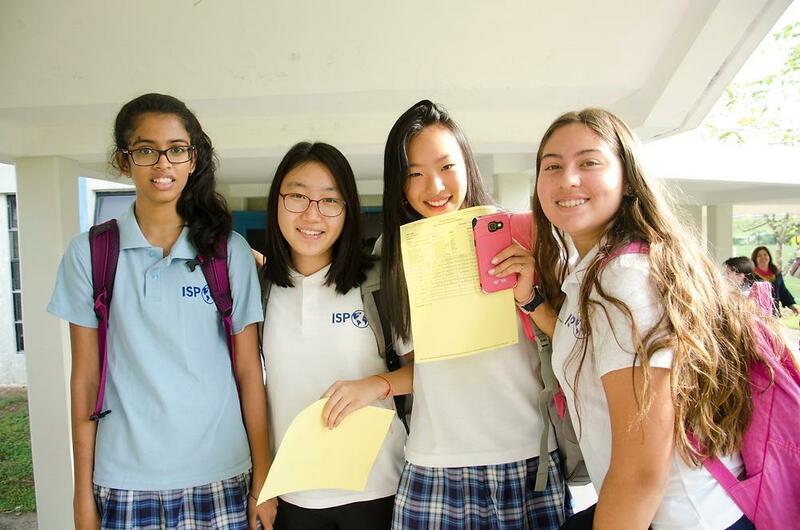 Students enrolled in the High School section at ISP are provided with an education that inspires them to reach their full potential. 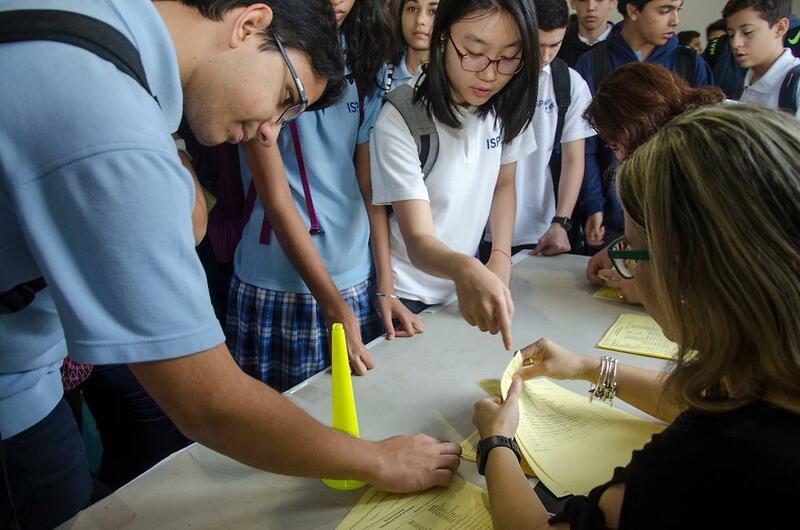 At ISP, students are encouraged to take full advantage of our many offerings to become lifelong learners prepared for a future without borders. This is accomplished by providing multiple pathways that serve the needs of a multicultural community. We offer the International Baccalaureate diploma and certificate pathway, the Innovation & Entrepreneur Certificate (IEC) pathway, and/or the MEDUCA diploma, all as part of achieving the ISP Diploma. Instruction in all our courses is provided in English (except Spanish classes). This past year our school worked to redefine who we are and what we want for our students. One statement that came out of the process was, “…every person at our school leaves a footprint.” If you have ever walked on a beach in the wet sand, you know you leave footprints. Some are deeper than others, some bigger and others smaller. We all leave some trace of our having been there, at least until the tide comes in and washes the footprints away. Last year, all members of the ISP community left foot prints around the school. Some were trailblazers and leaders, while others stepped carefully into the paths made by others. Risk-takers ventured off in their own directions leading to new experiences and learnings. In either case, the tide (summer break) has come and gone and the beach is free of footprints, waiting for you to choose your path this year. High school is about creating choices and taking advantage of opportunities to expand as life-long learners. After high school the inverse happens. The opportunities you took advantage of during high school create or limit the choices you get to make when applying to universities. Sometimes the safe path is the correct path while other times, you need to be a risk-taker and try new things and blaze your own pathway for life. My challenge to everyone, students, teachers, parents, and staff, is to be intentional in the footprints you leave. Choose the path that is right for you, not the path that is right for your friend. Take advantage of the many opportunities ISP has to offer, even if you have never tried something like that before. When you take a step, step carefully. Sometimes your steps may cause others harm, avoid these steps. Look instead for times when you can support or even carry another through the hard times. When you carry someone in the wet sand, your footprints are deeper. Those are the footprints that last the longest when the tide comes and goes. Welcome to a new year. Make it a great year. Be cautious in where you step, but take risks. Enjoy the journey!